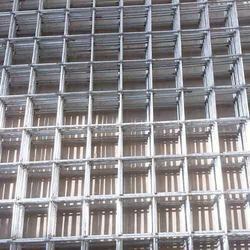 Weldmesh is the term given to the kind of barrier fencing that is manufactured in square or rectangular mesh from steel wire, welded at each intersection. Weldmesh is one of the most versatile of industrial wire products and has innumerable application throughout all types of industry. 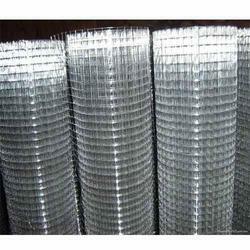 It is generally manufactured in mild, galvanized and stainless steel in different with, size and guage.